New Inn Lane Holiday Cottages are located on a peaceful country lane on the Warwickshire / Worcestershire border just outside of the Cotswolds. This rural location is an ideal base for Shakespeare's Stratford upon Avon, Vale of Evesham, Broadway, the Cotswolds, Pershore and Tewksbury. The lovely towns of Warwick, Leamington Spa, Cheltenham and Worcester are all within a 30 minute drive. The NEC, NIA, Solihull and Central Birmingham are easily accessible within 40 minutes, with excellent road and rail links. 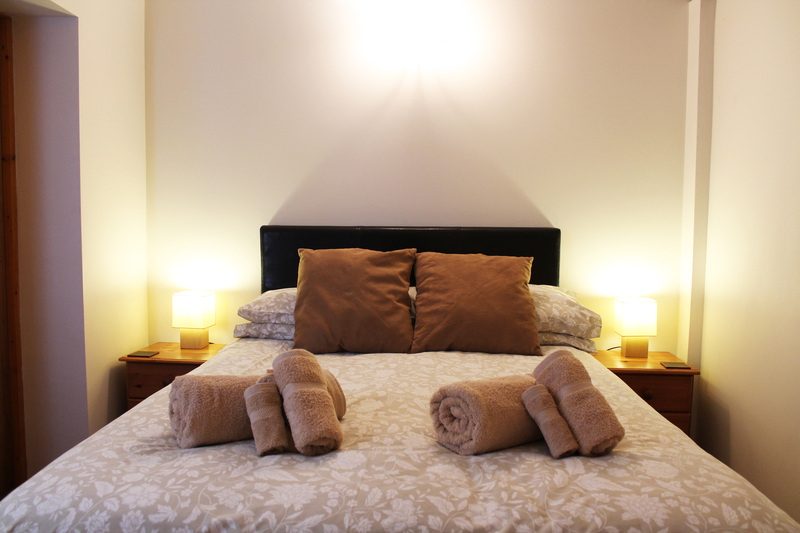 This location is ideal for a week's holiday, a short break away, or for business people who need a central location. Our two self catering holiday cottages, The Workshop and The Pumphouse, are finished to a high standard, where they have been awarded a Three Star VisitBritain® rating. 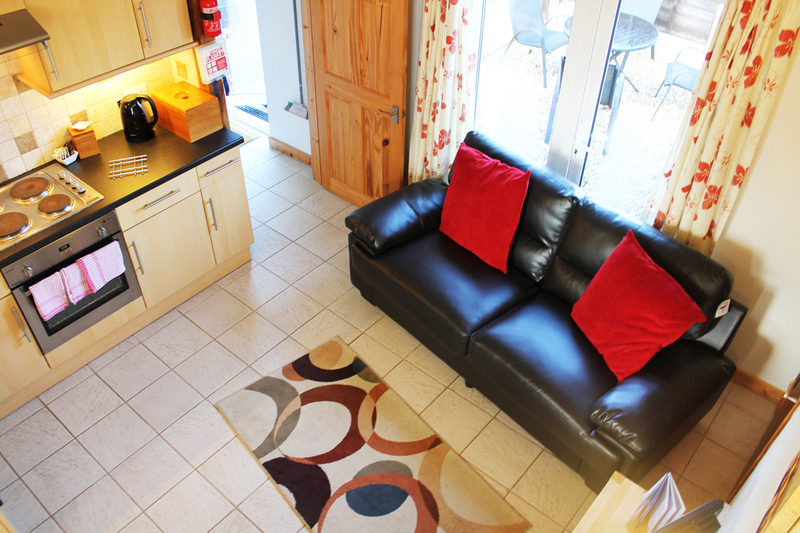 As well as renting our cottages individually, both cottages can be rented together as one large cottage; ideal for holidaying with family and, or, friends. 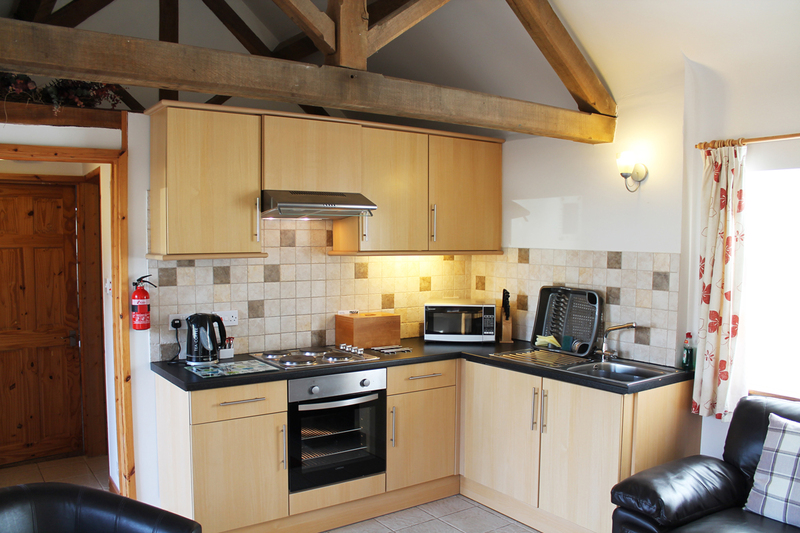 Our cottages feature beautiful, locally crafted, exposed roof trusses, made from sustainable oak from the nearby Ragley Estate and were completed in April 2008.